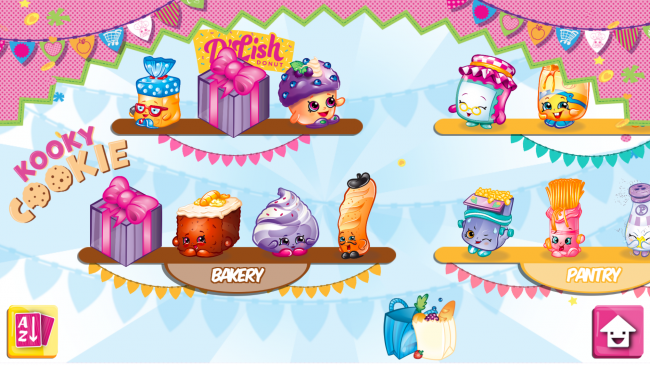 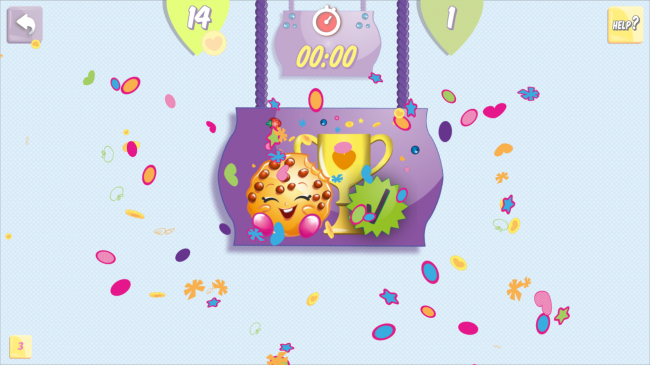 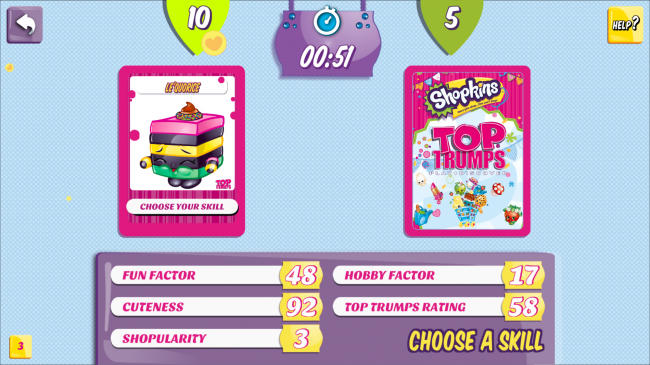 The first Official Shopkins – Top Trumps App!! 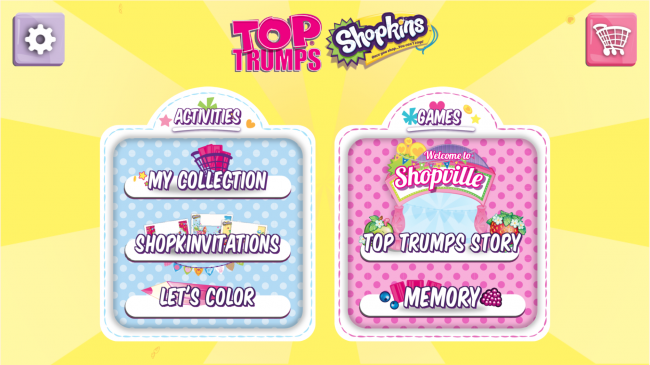 Lots of different games: Shopkins – Top Trumps, Memory, Color your Shopkins and more. 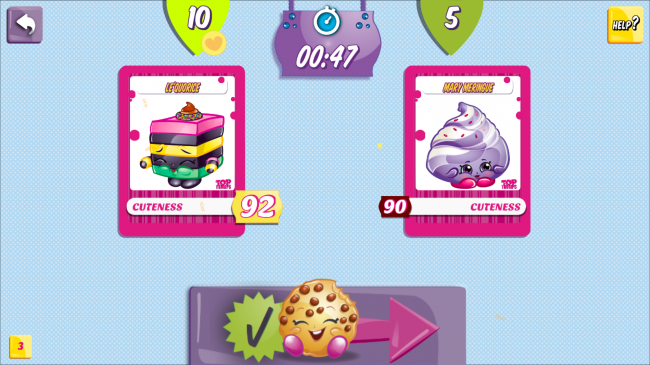 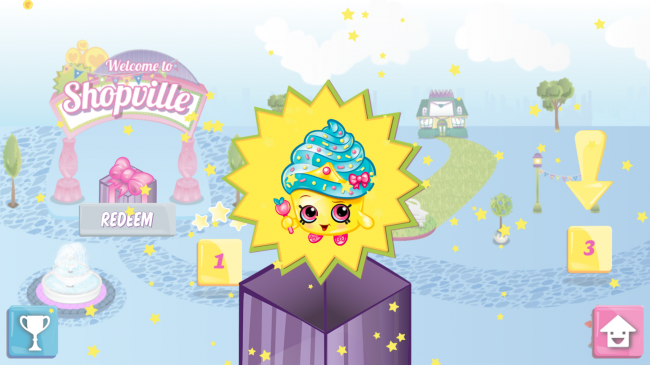 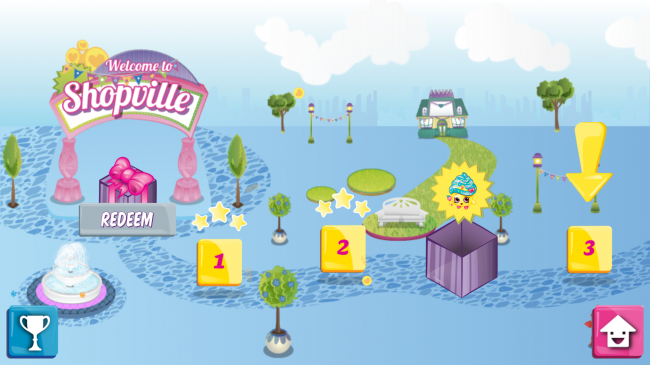 Find and collect all the Shopkins! 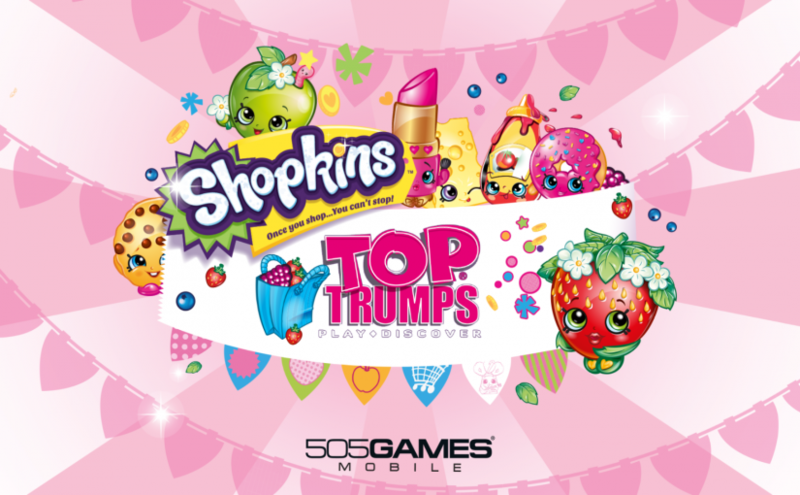 Unlock a special bonus card exclusive to Shopkins – Top Trumps Digital Edition!